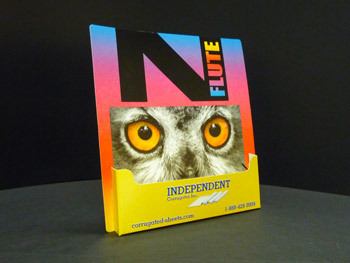 Microflutes - Independent Corrugator Inc.
As a leader in the corrugated field, Independent Corrugator Inc (ICI) is a major provider of microflute corrugated board to the packaging industry. 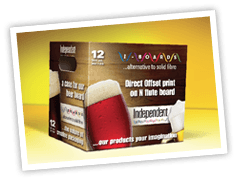 There are many advantages of using corrugated microflutes for club packs and beverage cartons. In addition, this lighter material is helping companies save on transportation and storage costs. Stacking strength – Companies utilizing microflutes for packaging find they have good stacking strength in comparison to heavy caliper solid fibre and E Flute. 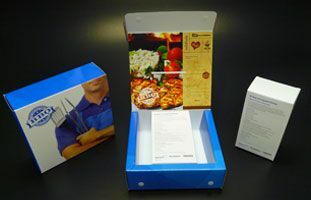 Many clients also use rigid microflutes for small counter displays and are discovering that direct printing eliminates the need for extra operations such as litho laminating. Thin caliper profiles for vibrant printing – The narrow profile of our microflute ensures a smoother (SBS) print surface for cleaner images and consistent run speeds. 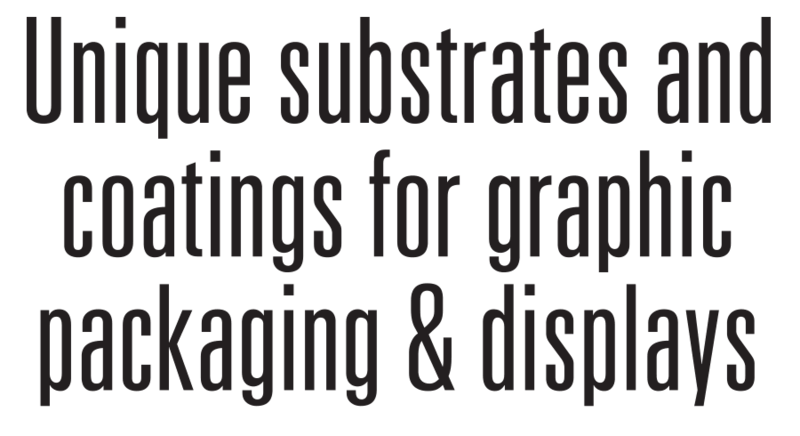 POP superior visibility – Combining the high quality images offered by offset printing and the structural rigidity of corrugated board packaging, the microflutes selection at ICI commands attention for use on POP displays. 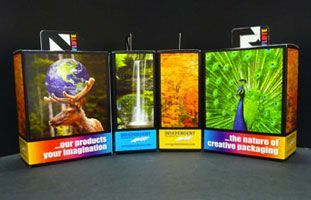 Companies can also realize greater brand strength as they integrate microflute products into their graphics-based shelf packaging. 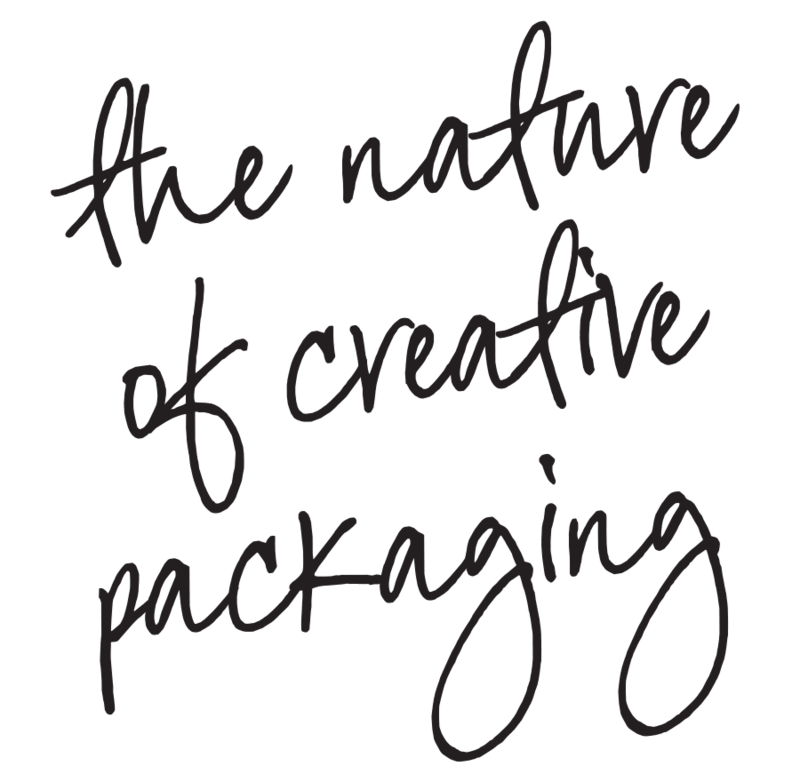 Producing microflutes on a conventional corrugator – As a Canadian industry leader, our team has the expertise to help clients within the packaging design industry select their ideal microflute products. Product strength, weight and durability are key factors within the selection process. Furthermore, running microflutes on a conventional corrugator produces material without a top-sheet overhang and generally less warp compared to manufacturing on singleface laminators. Secure access to one of the largest and most diverse selection of corrugated microflutes within the North American marketplace. Contact us now to speak with one of our on-site specialists.